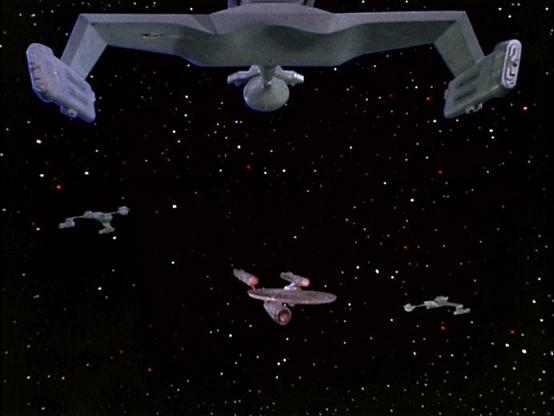 To NBC’s credit, they saw the importance and timeliness of “The Enterprise Incident,” and rushed the episode onto the air while the “The Pueblo Incident” crises was still happening and the opening story on the network’s nightly news reports. And Justman was right -- it was one of the most exciting episodes of the new season. 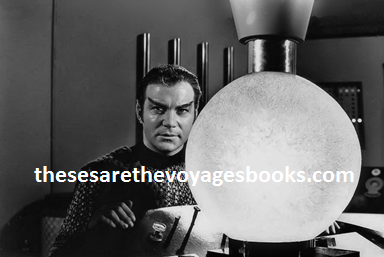 Read more about the writing and making of “The Enterprise Incident,” including seeing the Nielsen ratings report from when the episode first aired, in the latest volume of the award-winning book series by Marc Cushman, These Are the Voyages – TOS [The Original Series]: Season Three, available now.